Fire Pre-Plan is a scenario based plan for a particular process area or equipment with reference to site emergency response plan. It describes the fire protection and emergency response systems to be used in specific fire scenarios. It considers the likely effects of the fire scenario on the environment. It carries out a study of any special cases of fire outside central fire protection system and the response plan, as well assesses the resources available and required during emergency. Our specialised resources have been leading the way to safer workplaces for more than 400 organisations since 2009. Advisory and consulting support for closing the gaps through identification and implementation of suitable corrective actions and remedial measures. Training on prevention of fire and precautionary measures. 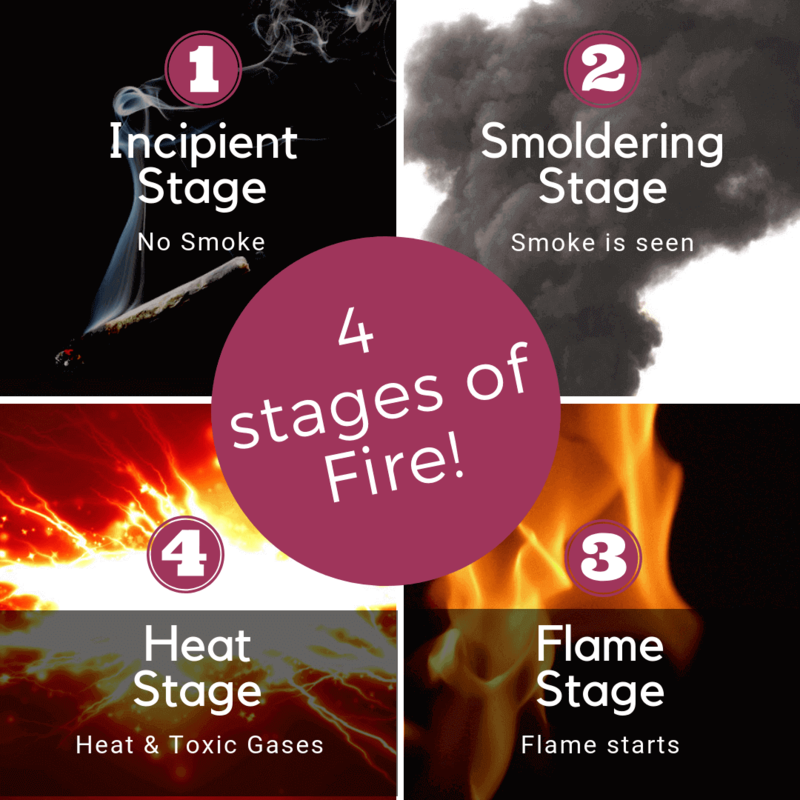 How is a fire pre-plan important for your organisation? Fire hazards have always posed a threat to industries and interrupted the process of growth and development. An efficiently carried out fire plan not only ensures the safety of the members of an organisation but also facilitates the smooth working of business processes and the protection of the particular building against any subsequent fire hazards. A Fire Pre-Plan also acts as a catalyst in the process of sustainable development, eradicating potential threats to the organisation. Increases confidence of the stakeholders’ (Customers, Statutory Bodies, Management, Financial Institutions). Hence, positive impacts on Brand Image.